Black Nurses Rock(BNR): BNR aims to empower black nurses through community support and fostering powerful resources as a community. Currently, BNR serves the entire Syracuse community through its partnerships with the American Heart Association, ACR Health, HIV awareness and Fowler High School. BNR’s current focus is to be more visible and active in the Syracuse community. The organization hopes to gain skills in leading groups and community projects that revitalize the community through its health expertise. Karen Community in Syracuse: Karen Community in Syracuse (KCS) provides assistance and support to the Karen and Burmese refugee communities of Syracuse and surrounding areas. This assistance will include, but is not limited to, organizing cultural activities, providing education in Karen language, locating jobs and helping refugees with their daily living. KCS is new organization with leaders that are new to America and would like to learn how to better achieve success for their community. KCS will use the knowledge gained in TLC to recruit volunteers, find funding for their programs and learn more about the resources Syracuse has to offer. New Student Union (NSU): NSU has a vision of bridging the gap between middle and high school buildings within the Syracuse City community. Participants of TLC will be four students and one teacher. Students will focus on ways to develop action plans around academic and social justice issues. NSU is an active participant in the Inner Harbor 2k Peace Walk and has plans to help revitalize their community through student civic engagement. NSU would like to learn the skills to build a stronger organization that helps aid in the partnerships within the community. SciExcite: SciExcite is a community-focused group committed to spread the love of STEAM-learning (Science, Technology, Engineering, Art, Math) to youth of all backgrounds across Central New York. SciExcite is led by high school students and uses their unique identity to involve teenagers in the community as a means to inspire younger students. SciExcite currently organizes a weeklong summer science camp and has worked with HopePrint and the Syracuse City School District. The organization would like to learn necessary skills such as grant-writing, finance management, staff development, public outreach and program streamlining to help grow their organization. South Sudanese Community for Hope (SSCH): SSCH strives to better the lives of the people from the South Sudanese region and surrounding community members regardless of nationality or religious affiliation. The main skill SSCH would like to gain from TLC is the ability to connect its community members to job opportunities and to gain a better sense of cohesiveness in their community. The organization would also like to focus on its children’s programming, which takes place in St. Paul’s Church, to help develop a sense of pride in the South Sudanese culture and love of the Dinka language amongst the children in its community. TNT-Southside: TNT’s mission is to create a safe space for area residents, businesses and organizations to dialogue, plan, and explore opportunities; represent a unified voice reflecting the best interest to our neighborhoods; support and enhance neighborhoods through community building projects; and increase civic engagement and community involvement. TNT Southside is currently working on a 5-Year Neighborhood Plan. TLC will help the organization increase civic engagement, community involvement, awareness, training and education within the City of Syracuse and enhance neighborhoods through community building projects. Upon completion of the training, each group is eligible to receive a $3,500 grant to implement a project proposed and planned during the year. 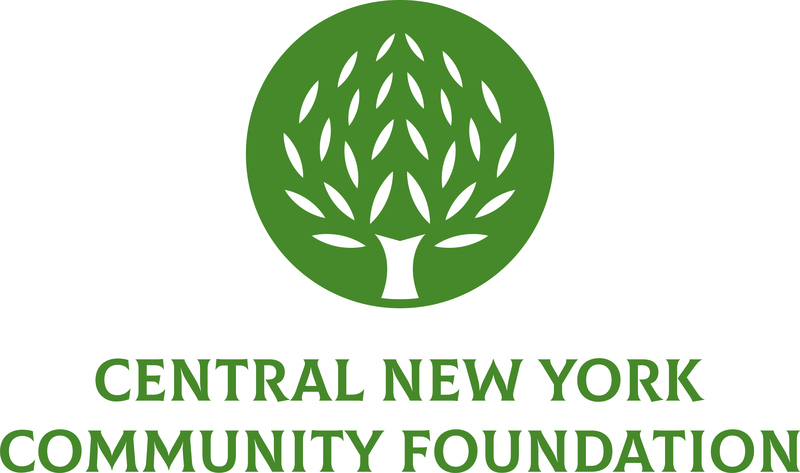 Each project addresses a unique and specific need in the Greater Syracuse community. The Leadership Classroom initiative has trained more than 200 resident leaders since 1993.